Yes,the whole affair has been a fiasco and continues to be so. As you say Chris the funicular should be removed and the hillside restored, but I have no expectation that this will happen. Hear, hear. Someone should maybe assess how much it would cost to remove. 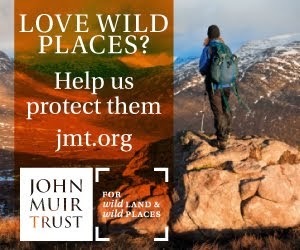 My only concern would be for those currently employed on cairngorm mountain, however if they could spend £2 million removing the structure and restoring the land, then they could spend £2 million on a new project within the area which could employ the locals and maybe be guided by a conservation body. I think the area now deserves to be cared for given the 10 years of recent abuse. Anyway, this would at least be £4 million well spent rather than buried in the ground. And on a slightly related subject, feeling particularly depressed at the moment as I've just returned from Spain where every western facing hill seems to be colonised by wind turbines. Even the Pico de la Duña - the highest point of the Vía de la Plata, a hill sanctified with a moving series of Christian wooden crosses - is riddled with the buggers. My hope is that the ski buildings and machinery will be dismantalled, that the public road to the ski areas will be closed and broken up giving the Cairngorms the respect it truly deserves and allowing us to be proud that we finally made the correct decision. As well as all of the above (which I fully endorse) the thing which has always bugged me about the funicular is that it was marketed as "A mountain experience", which it isn't; not in any meaningful sense. 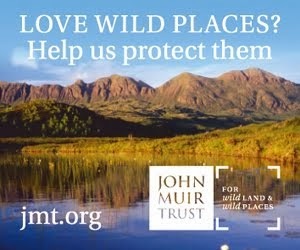 I can appreciate that there will be people who don't have the physical capacity, or just not the inclination, to walk up onto the plateau, but there are better outdoor experiences to be had around the forests and lochs in that locality than they'll find on the funicular. Those who have posted comments above are a hardline bunch! 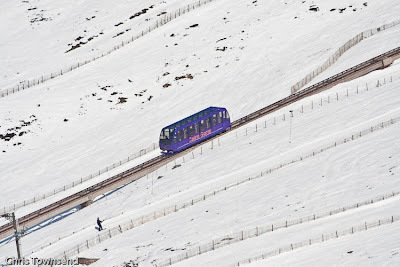 My main beef with the funicular is that it is an inefficient means of uplift. Spending a fraction of that money on chairlifts would have resulted in a better ski experience all round. Personally I think all those commenting above here are just looking at the situation from one viewpoint. 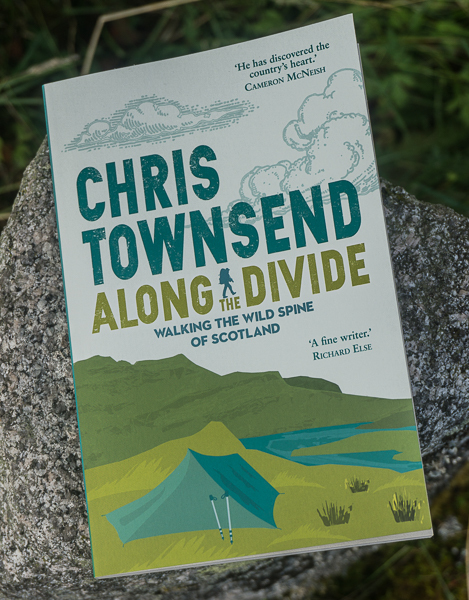 You all seem to be seasoned outdoor enthusiasts, and no doubt spend weekends hiking around the cairngorm plateau. And why not? The Cairngorm plateau is big enough without you worrying unduly if one mountain is 'spoiled' by ski infrastructure, so please toddle on up Larig Ghru and enjoy! As for the funicular, I think it's an excellent facility, and should never have any requirement to make money. The whole money making thing is what spoiled the national railways and led to horribly inflated fares. As for looking ugly, well we all know that ski runs, lifts and mountain cafes don't exactly make a mountain look pretty, but should the mountains be left inaccessible to all but a few or not? Finally is it good or bad for the environment that such development takes place? Well think of all the millions of air miles racked up by british people jetting off to the Alps, partly because they could find no comparable facilities in the UK. The funicular has no purpose except to make money. It doesn't make the mountains accessible to people - it just shows them an ugly ski resort. And people come to Scotland to get away from the despoilation of the Alps. Not with you at all on this. I would like to see the end of the closed system and a mountain bike track from the top station. Roger, if you mean a track from the top station down to the car park then I would have no objection to this while the funicular is there. There are tracks that could be used by mountain bikers now. I was thinking of something more radical!